The best wilderness bouldering in the country is tucked among the imposing peaks of Colorados Rocky Mountains. The stunning setting, wild and unpredictable weather, and beautiful difficult problems make the mountains an exhilerating summer bouldering destination. 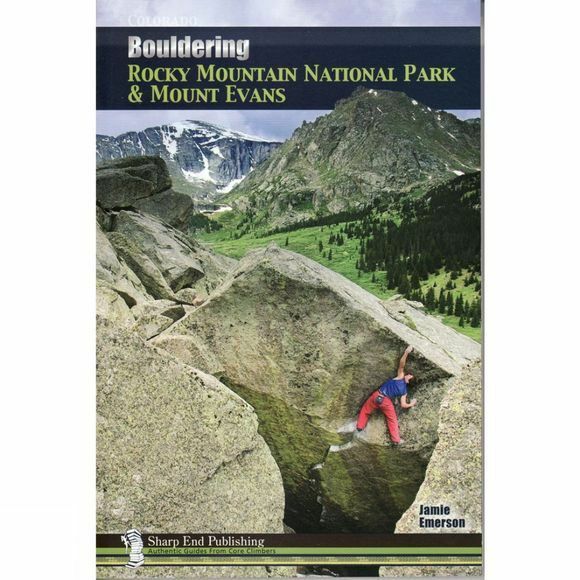 This guidebook documents not only the names, grades, and locations of all the classic problems, but the history and culture of the outstanding alpine bouldering in RMNP and Mt. Evans.